The new hot selling series has a star of the collection named “Sweety Aura Rainbow”. 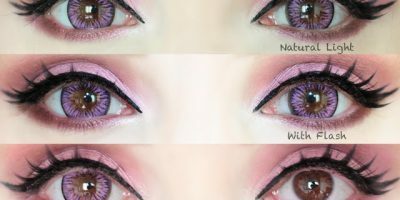 These contacts boast pigmented hues from the rainbow where dominant colors are earthy tones. 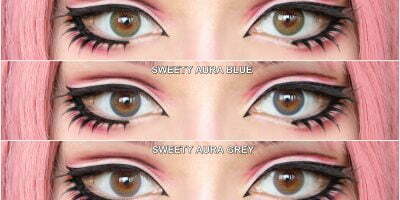 This make them blend well just against any eye color. The alluring fusion of magenta, orange, green & yellow colors make your eyes look enticing. 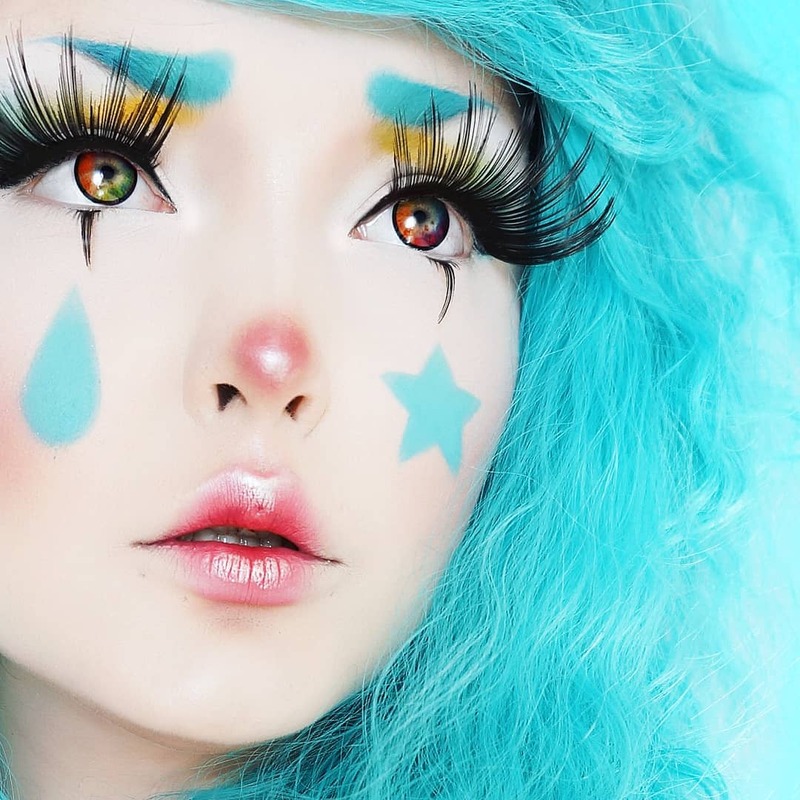 The lenses are a fabulous addition to the collection of cosplay colored contacts. Try them now for an exotic change.